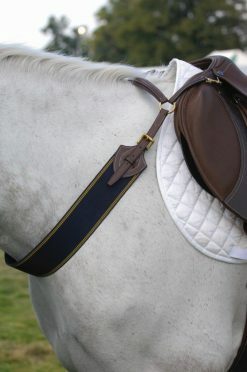 The Rambo Micklem Diamante Competition Bridle with beautiful Diamante browband for the elegant bling lover. 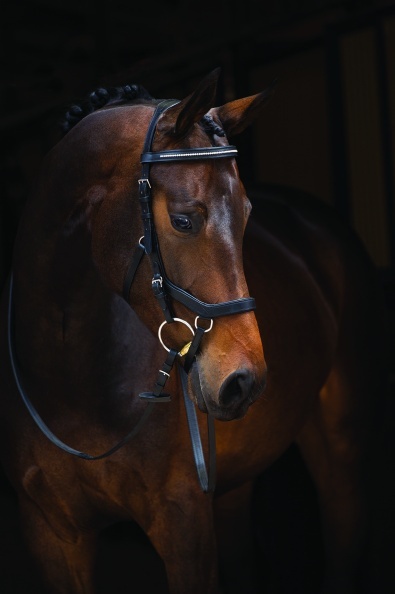 The Rambo Micklem Diamante Competition Bridle features fine quality leather, and a beautiful Diamante browband for the elegant bling lover. 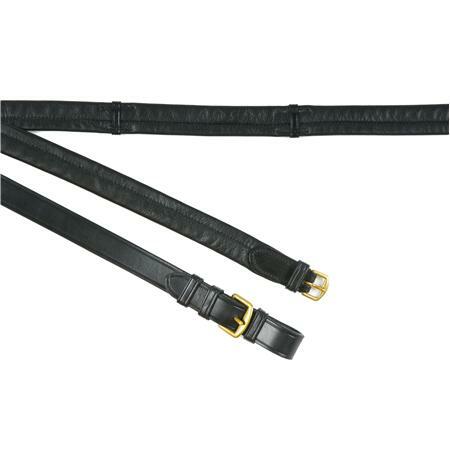 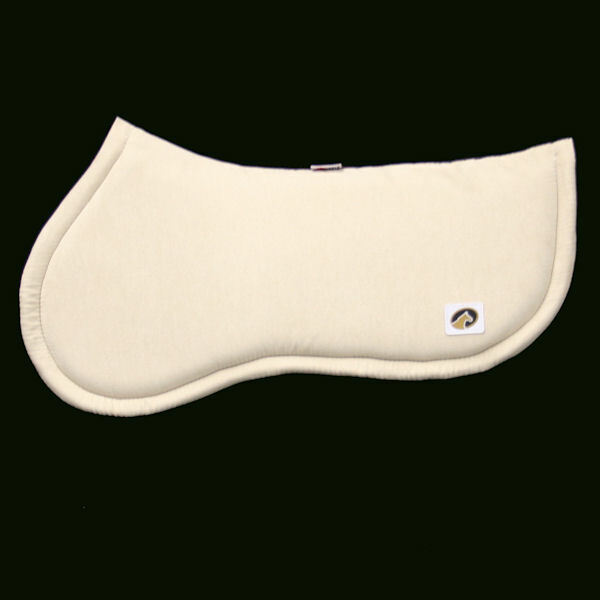 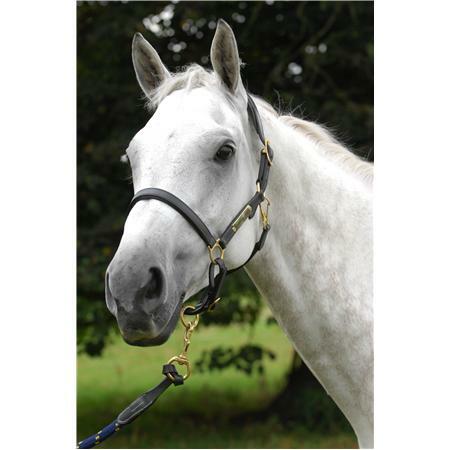 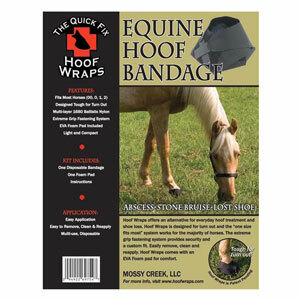 These bridles are designed to comfortably fit the shape of the horses skull, avoiding pressure on sensitive areas. 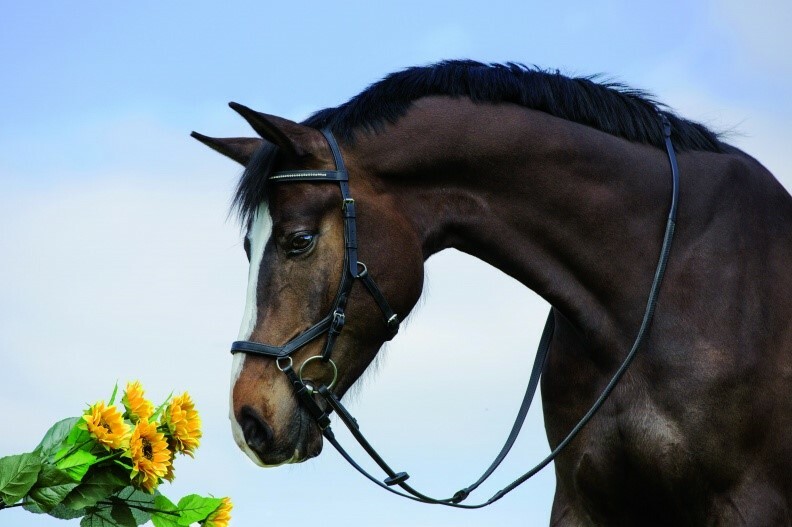 The Micklem Competition bridle is a show quality bridle made from hand finished leather with soft padding on the headpiece, browband, noseband and cheek pieces. 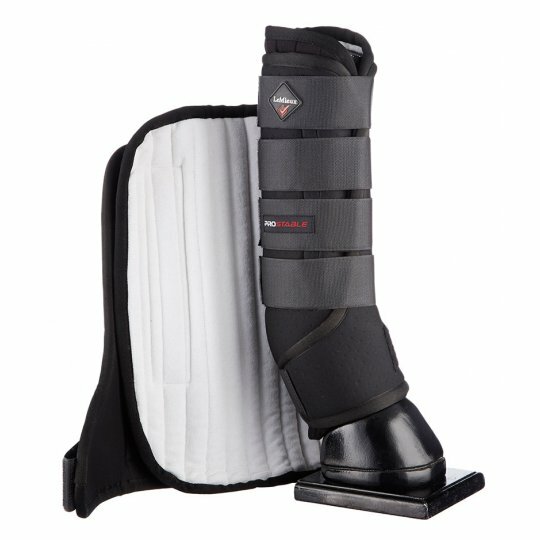 Comes with tongue protection bit clips and 2 sets of bit straps. 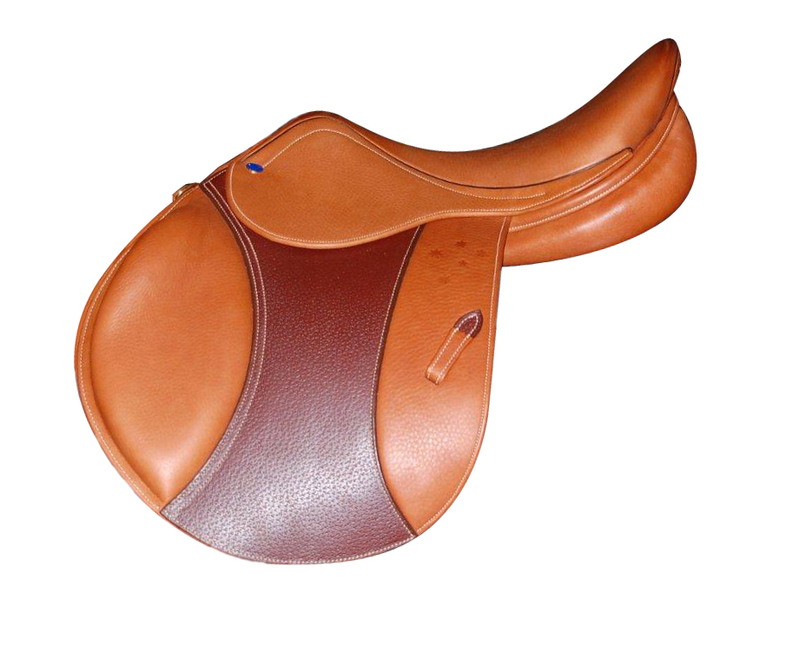 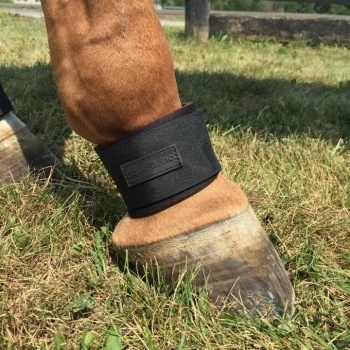 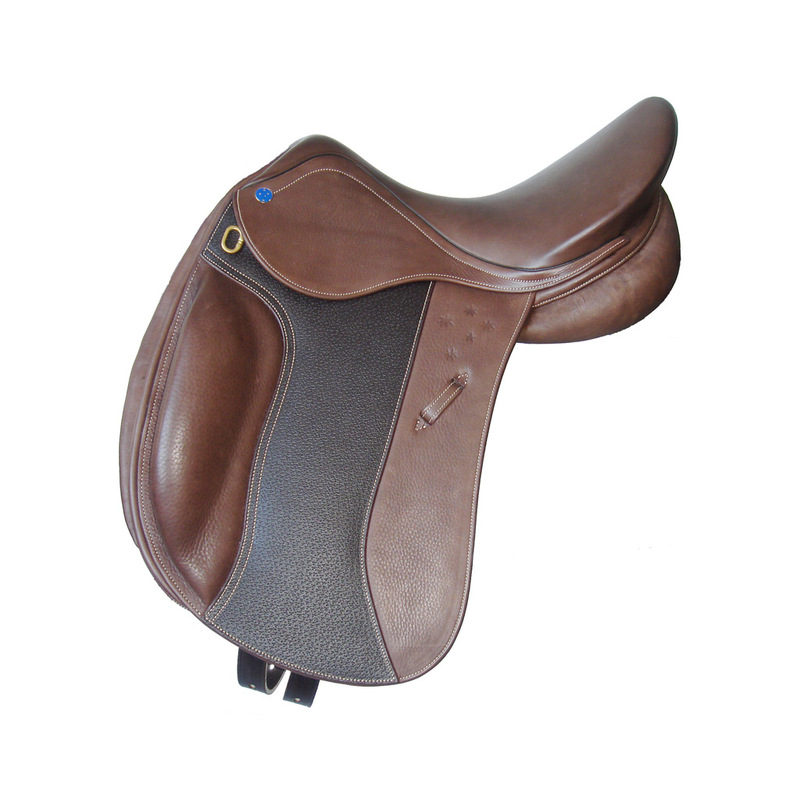 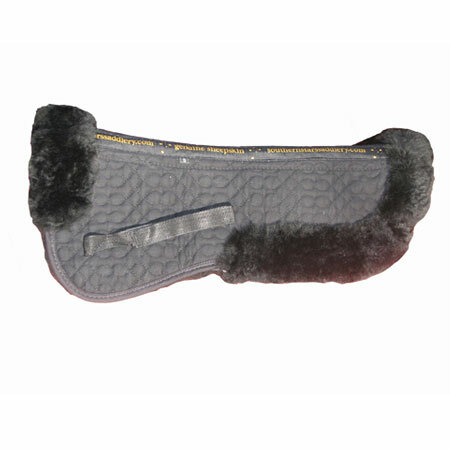 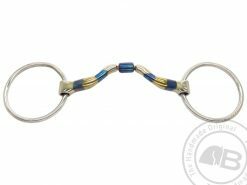 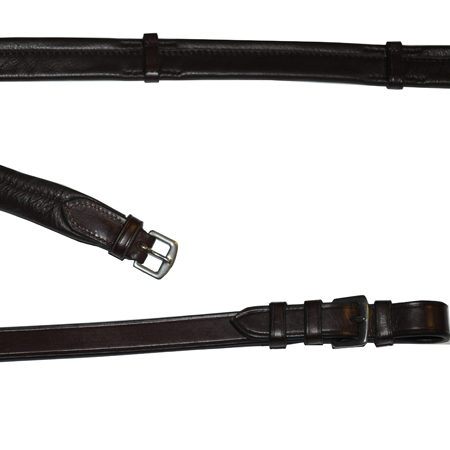 Cannot be used as a bitless bridle or lunge Cavesson.